LG on Friday announced that its one-of-a-kind modular G5 flagship phone will be available for pre-booking in India from May 21 to May 30. The phone is expected to launch here on June 1. Potential buyers can pre-book the phone between the aforementioned dates at physical mobile stores, LG brand shops and online at Flipkart. LG will also throw in the companion device, LG Cam Plus free along with the smartphone during the pre-booking period. "The wait for the first ever modular phone of 2016 to arrive in India is now over. Customers can now pre-book the LG G5 and we hope more and more people will take advantage of this opportunity. The G5 is our most innovative smartphone till date and consumers would surely be awestruck on the most innovative modular concept of LG G5. 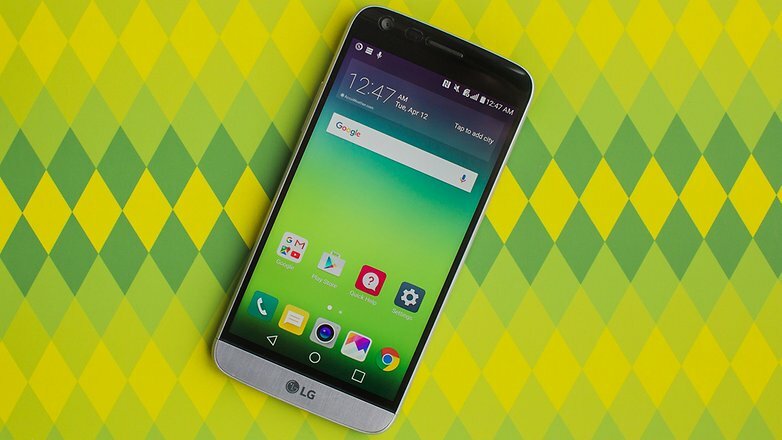 We are very excited to bring LG G5 to India," Amit Gujral, marketing head, Mobiles, LG India said. Launched globally in February, the G5 is LG's flagship phone for the year 2016. It boasts of an innovative modular design that allows for specialised modules (sold separately) to be added to the smartphone. Pre-Book LG G5 from here. The LG G5 comes in Silver, Titan, Gold and Pink colors and is priced at Rs. 52,990. It will start shipping from June 1st.